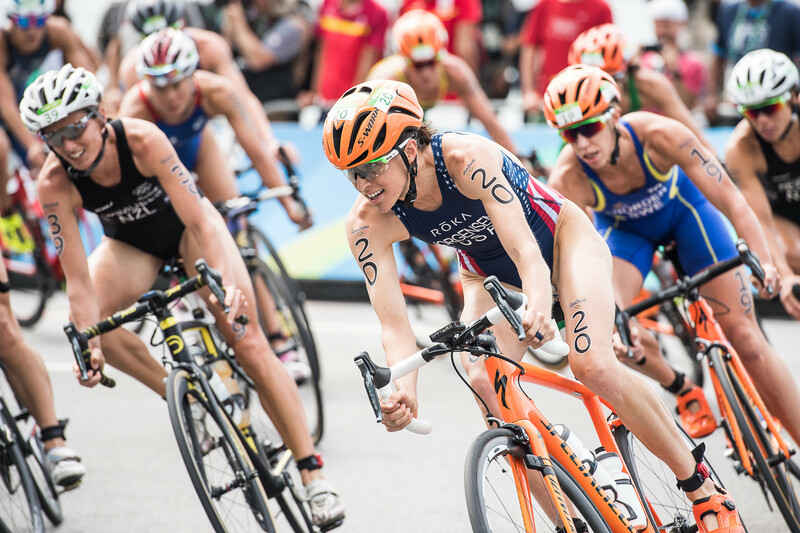 From my training and recovery, to my diet and rest, the work I put in to make me a better swimmer, cyclist and runner has been an always-on job. Quality, not quantity, of rest and recovery is an athlete's real winning secret. I train every day of the week because I enjoy the challenge of pushing myself out of my comfort zone, but I've never lost sight of the fact that to be successful, I need to invest in myself during and beyond my workouts every day. I start my mornings by going for a 30- to 40-minute jog to get my body moving. Once my blood is pumping and I feel awake, I have a high-protein breakfast (oatmeal with added coconut oil, a handful of nuts and a couple of poached eggs to top it off). After sitting down to answer a handful of emails while my breakfast settles, I start my morning training -- a 90-minute swim session. Typically, I train in the pool five days a week; a sixth day is dedicated to an open-water session to mimic race day conditions. A pool workout includes anywhere from 3,000 to 6,000 meters, either strength-based work pulling paddles, or aerobic and front-end sprints for speed. I reserve my bike workouts for the afternoon, heading out for a few hours to do some 4x4 minute drills (four-minute sprint uphill followed by four-minute recovery downhill), intermixing a strength and core exercise session. It's a long, exhausting day. Thankfully, I've really honed my recovery routine, chiefly through revitalizing sleep. In addition to staying off my feet at the end of a long day of workouts, quality sleep is the next vital piece to my triathlon training. I try to get eight to 10 hours of rest each night; following those few nights when I don't hit that mark, I'm not able to perform at my best the next day. I've learned to make sleep a priority by sticking to my personalized bedtime routine. I try to go to bed by 9 p.m., keeping the room dark and the outside noise to a minimum. I've nixed my bad sleep time habits in favor of quality ones, thanks to Sleep Number's SleepIQ app. It's taken some practice, but I know that a good night's sleep leaves me refreshed and energized, rather deflated and crabby because of poor sleep. Between workouts, I am (unsurprisingly) hungry and tired. Between my morning swimming and cycling sessions, my husband, Patrick, makes lunch (my go-to favorite, rice with sautéed fresh vegetables and beef). It's a simple gesture, but it allows me to stay off my feet for several hours so I can give my body a much-deserved rest between workouts. I am fortunate to have Patrick's support throughout this process; many other athletes spend critical recovery time doing things like meal prep and cleanup themselves. A while back, I noticed that the more Patrick handled the shopping, food preparation and housework, the better I felt during my training sessions. I was seeing the benefits of proper recovery. In hindsight, I've had the best support to lean on during my build-up to Rio. 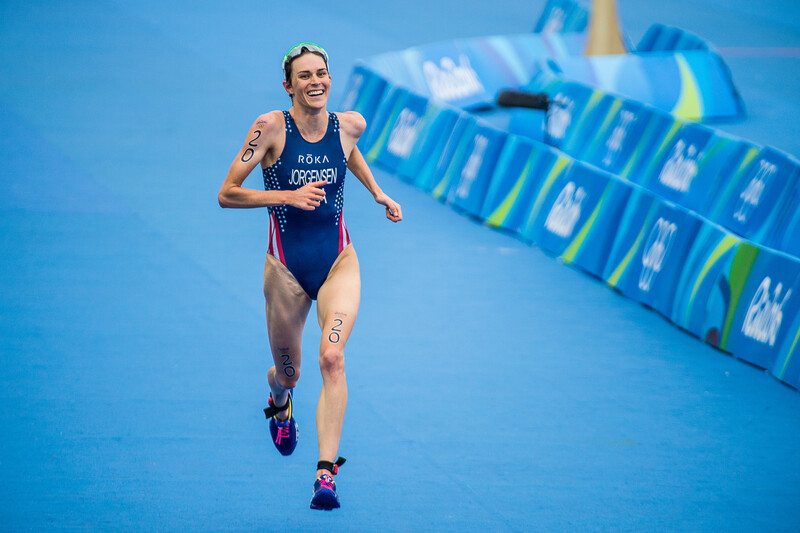 From trainers and coaches, to sleep experts and my friends and family, their support enabled me to focus on the quality of my race, and the excitement of my win. Just like diet and exercise, sleep is unique to each person and important for optimal health. Sleep Number® beds adjust on each side to your ideal level of firmness, comfort and support -- your Sleep Number® setting. And when you add SleepIQ® technology you'll know what to adjust for your best possible sleep.